When I got the word that Paul Raymond passed away, I was absolutely gutted and at a complete loss for words! I did send UFO bassist Rob DeLuca a message expressing my sadness and support for everyone, but in times like this... I feel like I should do more, I just don't know what. Paul Raymond began his music career moving from one band to another until he found some stability with Savoy Brown in 1974 and stayed until 1976 when he joined UFO for their landmark album, LIGHTS OUT. Raymond added a new element and depth to UFO's music being able to shift from keyboards to guitar when needed. He played on UFO's next three albums; OBSESSION, STRANGERS IN THE NIGHT and NO PLACE TO RUN before leaving in 1980 to join the Michael Schenker Group. Raymond stayed for one studio album, MSG and the live ONE NIGHT AT BUDOKAN and left to join another ex-UFO member, Pete Way in his band Waysted. Raymond would rejoin UFO in 1985, come back in 1995, left and returned in 2004 and would remain with the band until his passing. UFO are currently on their final tour called LAST ORDERS 50th Anniversary. As our heroes all get older, we still are shocked when they leave us and Paul Raymond left us with a long life (73 years old) and so many great musical memories. It isn't known how this will effect the US dates of their farewell tour, but as someone who was excited to be at their last show possibly ever in November, I wouldn't fault them for just calling it a day right now. To his family, friends, band mates and his many fans... it is a sad day. Matt spoke with the frontman of L.A. 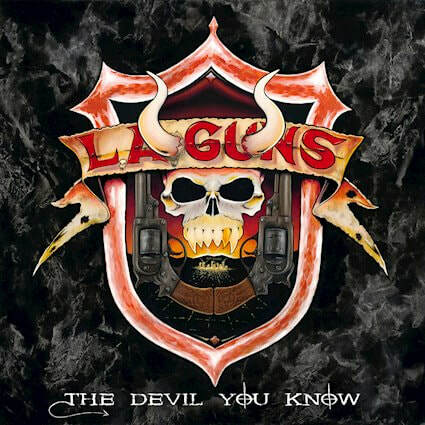 Guns about the band’s new new album The Devil You Know, which is out now! You can also catch L.A. Guns on tour right now. 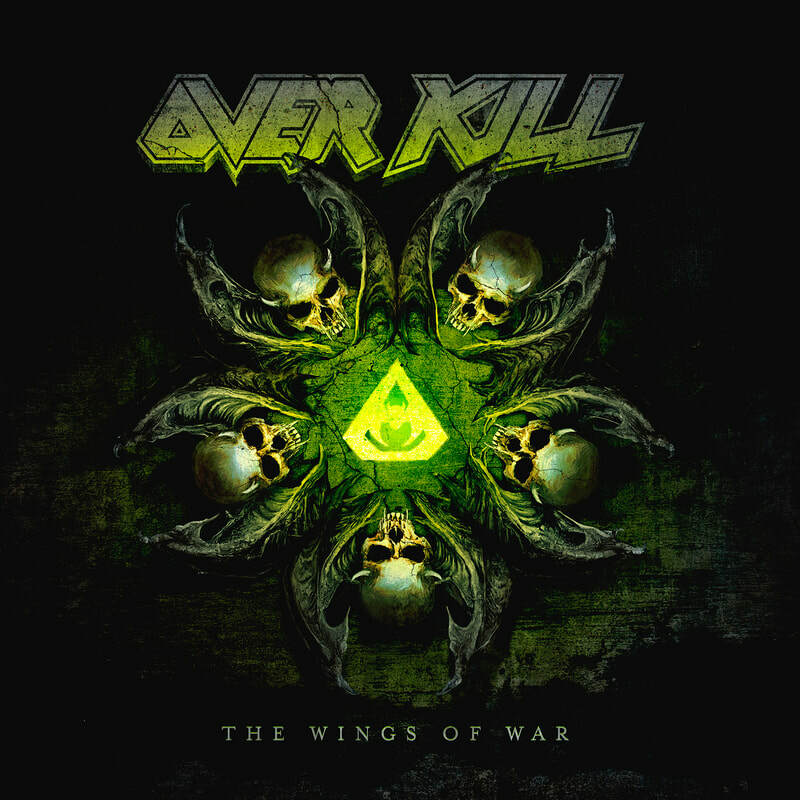 From the new album Winds of Change, our April 26th on Frontiers. Matt recently spoke with the House of Lords singer at one of their shows. You can follow House of Lords on Facebook at www.facebook.com/HouseOfLordsB. 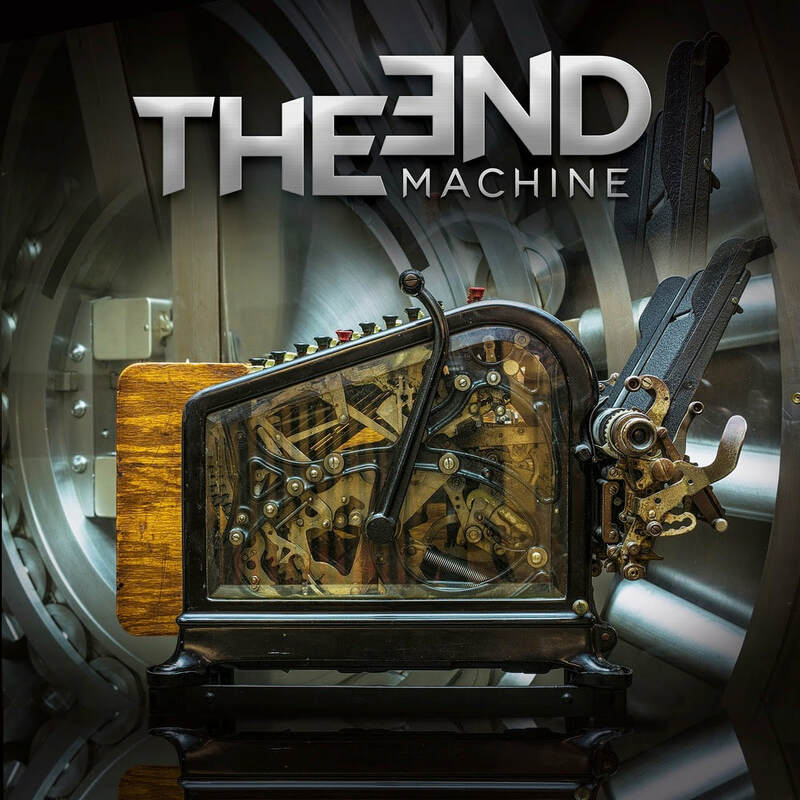 From the upcoming album THE GOD MACHINE, out April 26th on Rock of Angels Records. 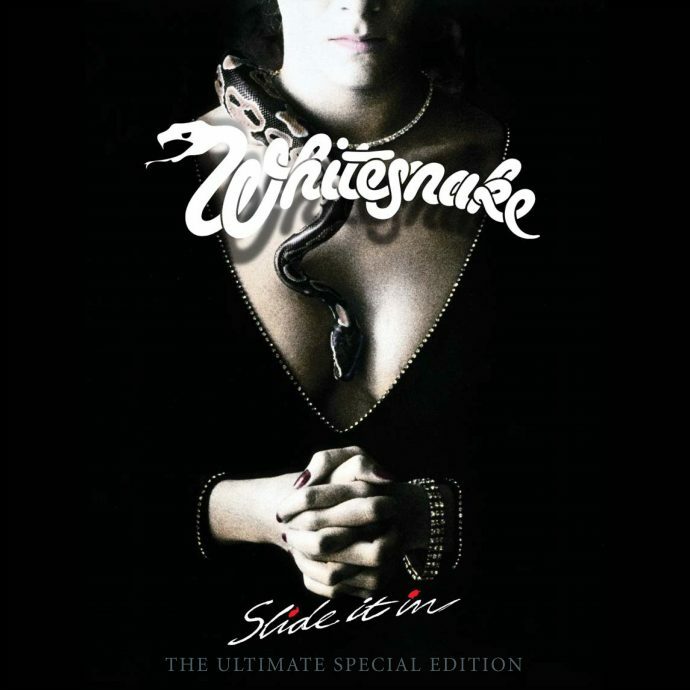 In 1984 Whitesnake not only released my favorite album of theirs, SLIDE IT IN, but one of my desert island discs. For me to talk about SLIDE IT IN is me talking about near musical perfection... 10 amazing songs, two very distinct versions featuring different line-ups. The story is this... Whitesnake were on the verge of breaking up. 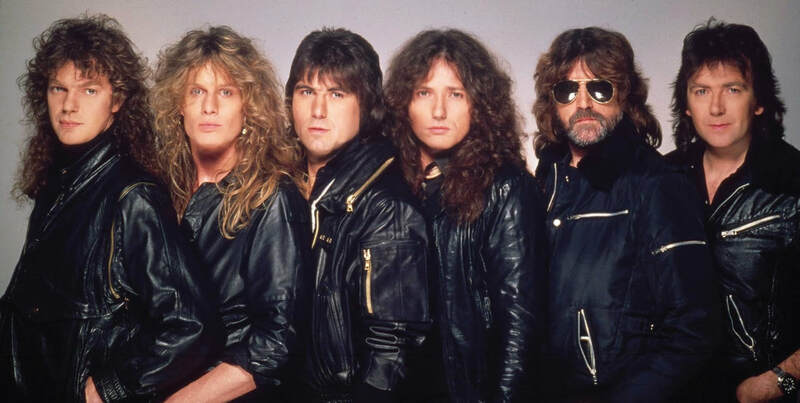 Despite being one of Europe's biggest acts, vocalist David Coverdale was struggling to keep things afloat with virtually no success in the US. 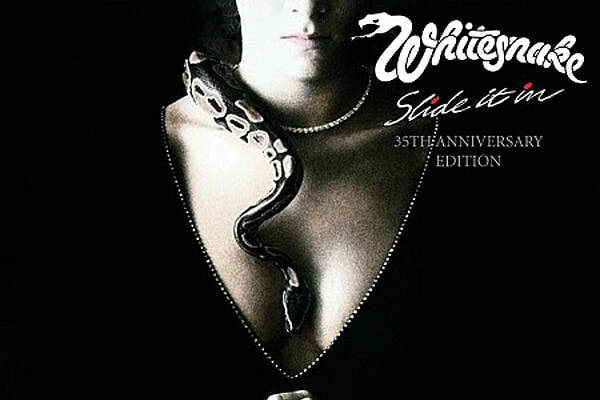 Recently signed to Geffen Records for American releases, Whitesnake recorded SLIDE IT IN with the line-up of Coverdale, drummer Cozy Powell, bassist Colin Hodgkinson, keyboardist John Lord and guitarists Mel Galley and Micky Moody. The album was released in Europe that January, but before it was released in the US a few months later, Geffen wanted it remixed and 'jazzed' up. As the band were on tour, Galley and Moody were soon gone being replaced by John Sykes, Lord returned to Deep Purple and Hodgkinson was replaced by a returning Neil Murray. Both Murray and Sykes added their styles to the album and the US version was a bit more flashy and very radio friendly. Both versions of SLIDE IT IN are amazing in their own way and for their own special reasons. They feature the same songs with a different running order (I prefer the UK version) and each have their own personality... and both are awesome. To celebrate this fantastic album, Rhino Records have released SLIDE IT IN - 35TH ANNIVERSARY EDITION, a deluxe 6 CD/1 DVD collection with everything you would want; both versions of the album remastered, outtakes, live versions, demos and my favorite, a remixed 35 year edition. Some people have been complaining about the remixed 2019 version and although the songs sound a bit different, it is just another amazing new take on 10 classic songs!!! Books... posters... memories!!!!!! Another pure bonus in the collection is the Monitor Mix versions. What you are hearing here is the songs being fleshed out with some different lyrics, sometimes no lyrics and a few different arrangements. This is another amazing bonus that just adds to the magic of this amazing album. WOW!!!! If you only began your Whitesnake career with WHITESNAKE 1987, you owe it to yourself to discover for me where it all began. Then discover the rest of the pre-1987 catalog... amazing music and amazing memories!!!! There are several bands out there now with roots to the band Dio and legendary vocalist Ronnie James Dio. One of them is Last In Line, a band formed by three members of Dio's first and classic line-up; Vivian Campbell, Vinnie Appice and the late Jimmy Bain. Together with vocalist Andrew Freeman, they released their impressive debut album in 2016, HEAVY CROWN. The band hit the road and cemented their reputation as a solid live band who were more looking to the future than living in the past. Sadly in 2016, bassist Jimmy Bain passed away. Last month the band released their second album, entitled II. One of the first thing you will notice is that the band sounds nothing like they did in Dio in both performances and style. Forging their own identity, guitarist Vivian Campbell still has the flash, but on songs like Gods And Tyrants and Landslide, he still plays with the speed you would expect, but there is more control and substance. Drummer Vinnie Appice has always played to the music and here, he continues that trend. On Year Of The Gun he has his fills, crashes and rolls but, plays to the song, like everything on the album. Vocalist Andrew Freeman has a very unique voice and is not the typical metal singer. He has a voice that doesn't wail above the songs and try to keep up with the solos, it is melodic, full of body and is quite pleasant to listen to. On the song, The Unknown, Freeman (in my ears) goes from Kip Winger to Dug Pinnick to an almost grunge feel but you know it's still the same guy. The new addition to the band, bassist Phil Soussan adds so much grit to the songs. 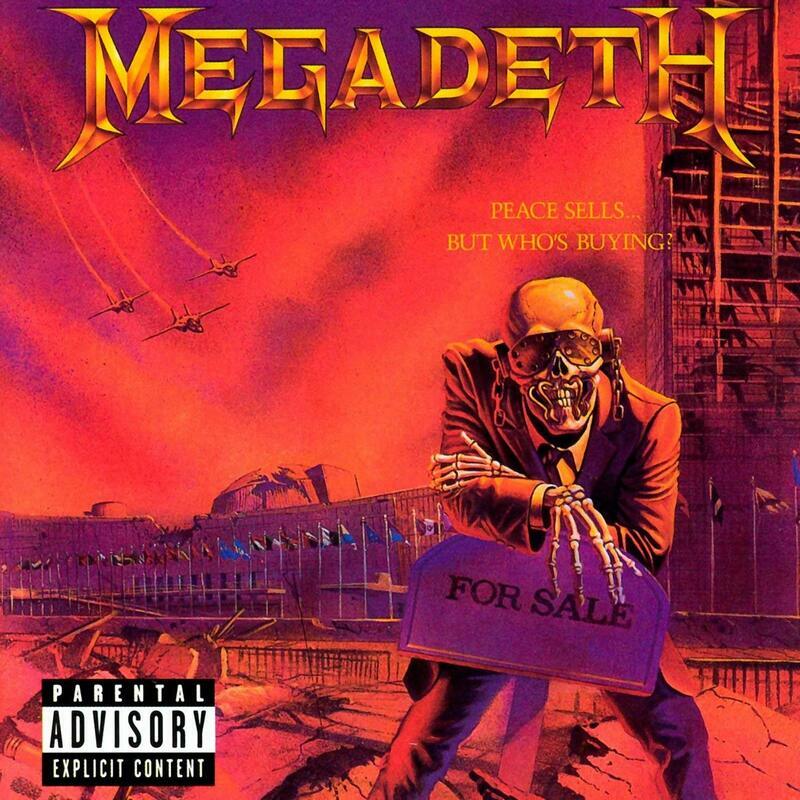 Much like he did with his time with Ozzy Osbourne (THE ULTIMATE SIN), his playing adds another level, not just filling in the bottom end, just listen to False Flag. The production by Jeff Pilson (Dokken/Foreigner/Dio/T&N) is so spot on you start to think there isn't anything in the music biz he can't do. 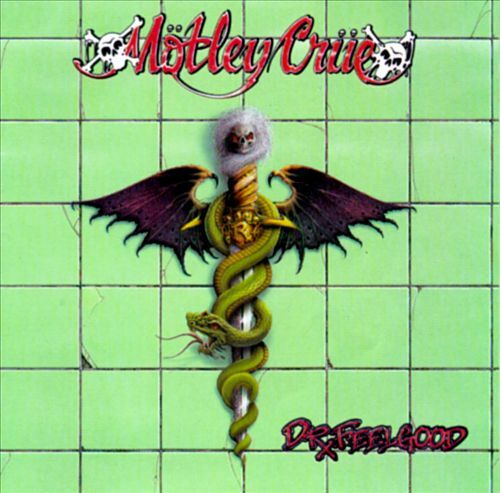 He lets the band create their own identity but adds some vocal tricks and musical moments that bring the Dokken in... and that is a compliment. If you get II and expect to hear Black Sabbath riffs, Def Leppard harmonies or Ozzy style hysterics then you will be very disappointed. 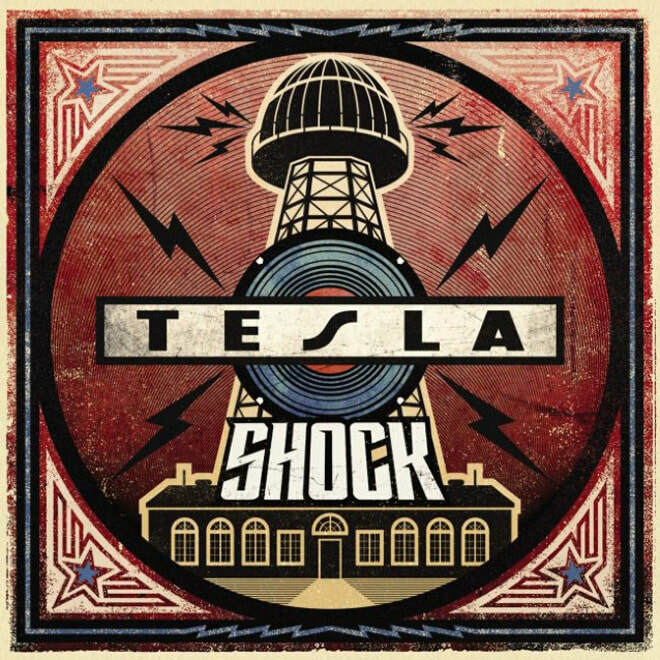 What you will get is some solid heavy guitar rock with a bit of the blues, like Badlands and Lynch Mob, with more nods to Led Zeppelin than Iron Maiden. The more I listen, the more I LOVE!!!! 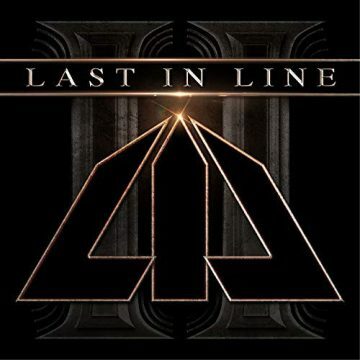 Last In Line Official Site - For news and tour dates!!! Matt recently spoke with the singer of Impellitteri about the band’s latest studio album, The Nature of the Beast, and his old stomping grounds of Springfield, MA. You call keep up with Rob and the rest of the band at www.impellitteri.net. From Find Me’s brand new album Angels in Blue, out now on Frontiers Music srl. You can grab your copy at http://radi.al/FindMeAngelsInBlue.